Live image taken of Davey Muise, vocalist of Vanna, with natural light, in Boston, Massachusetts. 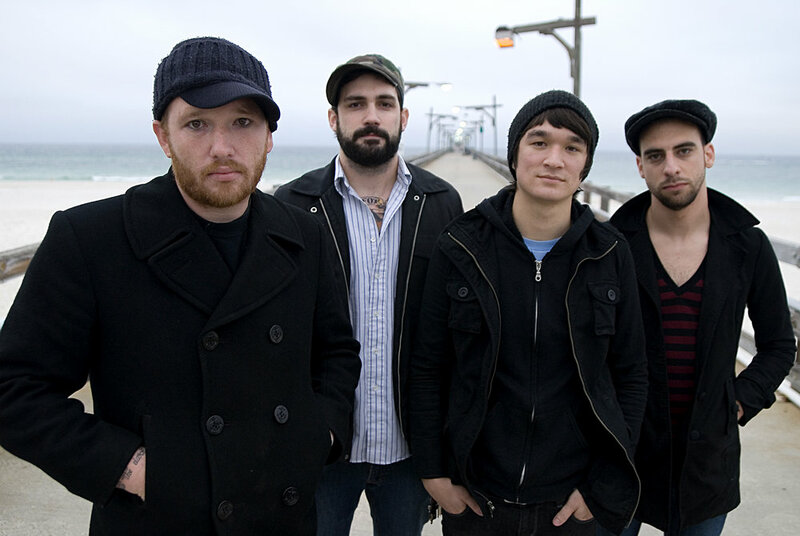 Live image taken of Underoath performing live while on tour with Bring Me The Horizon and Beartooth. Taken with a Panasonic GH5 in Lowell, Massachusetts. Press image taken of Vanna, with natural light, in Houston, Texas. Live image taken of Davey Muise, vocalist of Vanna, with natural light, in Houston, Texas. Promotional band photo taken in Valdosta, Georgia. Press image taken of Nothing Til Blood, with one strobe over the camera, in Atlanta, Georgia. Live image taken of Ethan Harrison of Great American Ghost, with natural light, in Mansfield, Massachusetts. Live image taken of Beau Bokan of Blessthefall, with natural light, in Mansfield, Massachusetts. Photo of street artist, Danny Johnston, on a Canon 5DS with an 85mm f/1.2 using natural light in Boston, Massachusetts. Live image taken of Caleb Shomo of Beartooth, with natural light, in Mansfield, Massachusetts. Kevin Skaff of A Day To Remember. 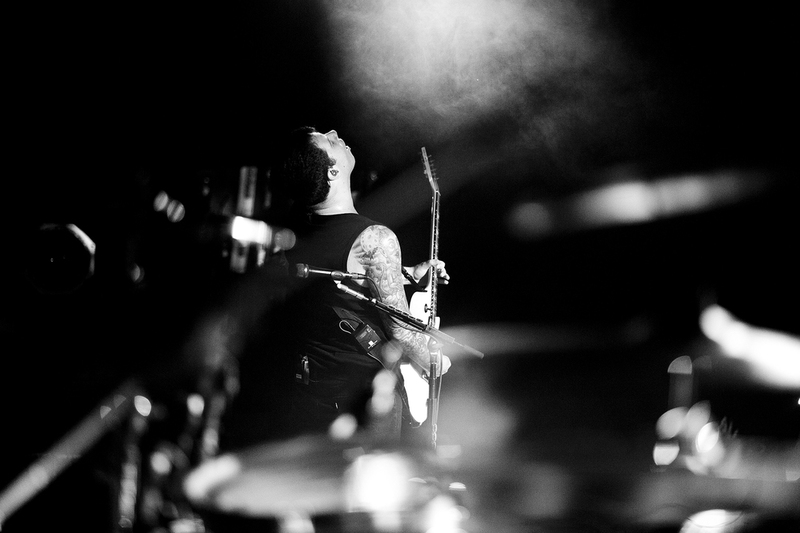 Live image taken of Kevin Skaff, guitarist for A Day To Remember, with stage light, in Birmingham, Alabama. Press image taken of Endwell, with natural light, in Brooklyn, New York. Press image taken of Sylone Adams, with one strobe light camera left, in Montgomery, Alabama. Garret Rapp of The Color Morale. 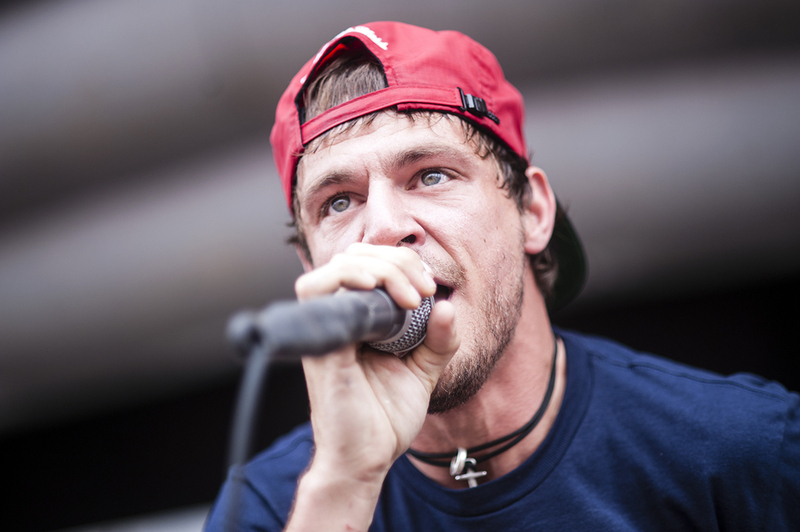 Live image taken of Garret Rapp, vocalist of The Color Morale, with natural light, in Boston, Massachusetts. Press image taken of Go Radio, with natural light, in Panama City, Florida. Keith Buckley of Every Time I Die. Live image taken of Keith Buckley, vocalist of Every Time I Die, with natural light, in Houston, Texas. Alan Day of Four Year Strong. Live image taken of Alan Day, guitarist and vocalist of Four Year Strong, with natural light, in Boston, Massachusetts. Jeremy McKinnon of A Day To Remember. Live image taken of Jeremy McKinnon, vocalist of A Day To Remember, with natural light, in St. Petersburg, Florida. Josh James of Casey Jones. Live image taken of Josh James, vocalist of Casey Jones, with bounced flash, in Birmingham, Alabama. Live image taken of Brandom Saller, drummer for Atreyu, with stage lighting, in Birmingham, Alabama.